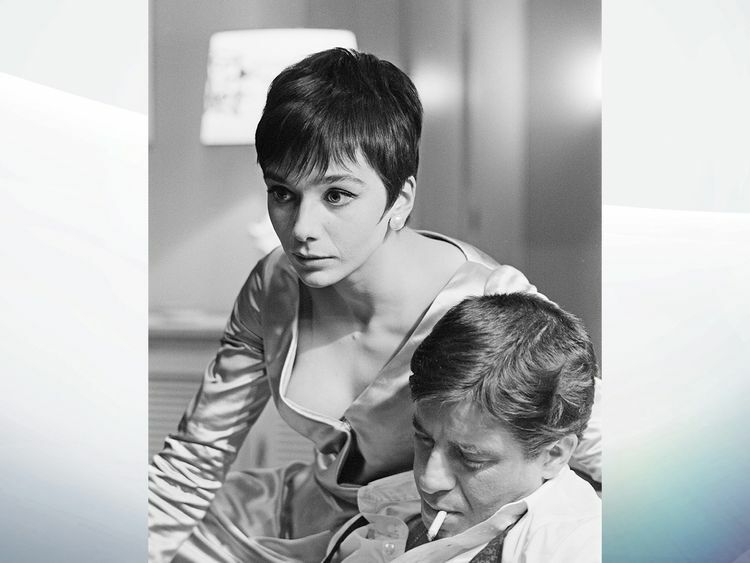 Jacqueline Pearce, who starred in science fiction TV show Blake's 7, has died aged 74 shortly after being diagnosed with lung cancer, her friend John Ainsworth has said. Ms Pearce, best known for playing villain Supreme Commander Servalan in the popular BBC series, died at her home in Lancashire. Mr Ainsworth, a friend of 25 years who was with her when she died, told the Press Association she had been diagnosed "a couple of weeks ago" and chose to be cared for at home after leaving hospital. "She was outrageous, she was very honest and very straightforward, which didn't always go down very well, but you knew where you were with her," he said. "She liked a glass of champagne and liked everyone to have a good time with her, and of course she was a brilliant actress and everyone who worked with her remembered her very fondly," he added.She made an instant impact in Blake's 7, created by Terry Nation, the man who dreamed up the Daleks for Doctor Who.Her portrayal of arch-villain Servalan was expanded from a single episode to a regular role due to her popularity and she appeared in all four series of the programme which ran between 1978 and 1981. She later appeared in a guest role in Doctor Who in 1985 alongside Colin Baker, who tweeted: "Such sad sad news. Lovely Jacqeline Pearce has left us. Sublime actress and lady. Class. Will be much missed. "Born in Woking, Surrey, in 1943, Pearce trained at the Royal Academy of Dramatic Art alongside Anthony Hopkins and John Hurt before landing roles in two Hammer horror films - The Plague of the Zombies and The Reptile - in the mid-1960s and also appeared in episodes of Danger Man and The Avengers. After Blake's 7 ended, she appeared in children's dramas Moondial and Dark Season, written by Russell T Davies, who said in a statement: "It was a joy, working with Jacqueline on the first drama I ever wrote, Dark Season. "She was glorious, vivid, passionate, filthy and the most wonderful company. 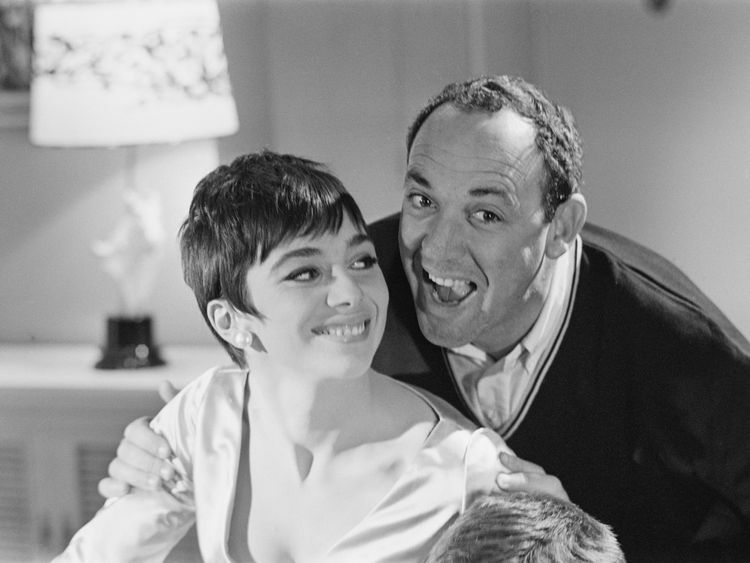 And underneath the style and the laughter, a truly fine actor," he added. Her film roles included White Mischief with John Hurt, How To Get Ahead In Advertising with Richard E Grant and Princess Caraboo with Kevin Kline.After relocating to South Africa for several years, initially to care for orphaned monkeys, Pearce returned to the UK in 2015.